Sixth grader Alec can't put a good book down. So when Principal Vance lays down the law-pay attention in class, or else-Alec takes action. He can't lose all his reading time, so he starts a club. A club he intends to be the only member of. After all, reading isn't a team sport, and no one would want to join something called the Losers Club, right? But as more and more kids find their way to Alec's club-including his ex-friend turned bully and the girl Alec is maybe starting to like-Alec notices something. 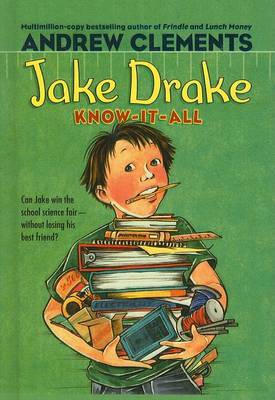 Real life might be messier than his favorite books, but it's just as interesting. 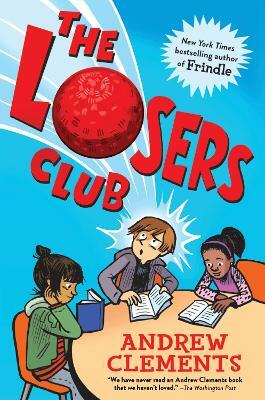 With The Losers Club, Andrew Clements brings us a new school story that's a love letter to books and to reading and that reminds us that sometimes the best stories are the ones that happen off the page-our own! Praise for The Losers Club! Buy The Losers Club by Andrew Clements from Australia's Online Independent Bookstore, Boomerang Books. 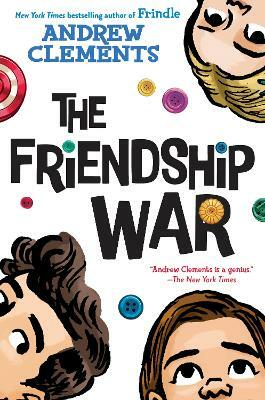 Andrew Clements is the New York Times bestselling author of the beloved modern classic Frindle, which has sold over six million copies, won nineteen state awards (and been nominated for thirty-eight! ), and been translated into more than a dozen languages around the world. 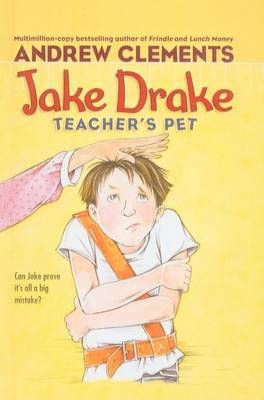 Called the "master of school stories" by Kirkus Reviews, Andrew is now the author of over eighty acclaimed books for kids. He lives in Maine with his wife, Becky. They have four grown sons and two rascally cats. 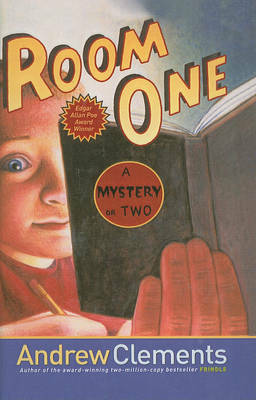 Visit Andrew online at andrewclements.com.